Numerous factors contribute to special climate and unforgettable memories. The people who are important to us, the places and special occasions – they are like the icing on a cake. 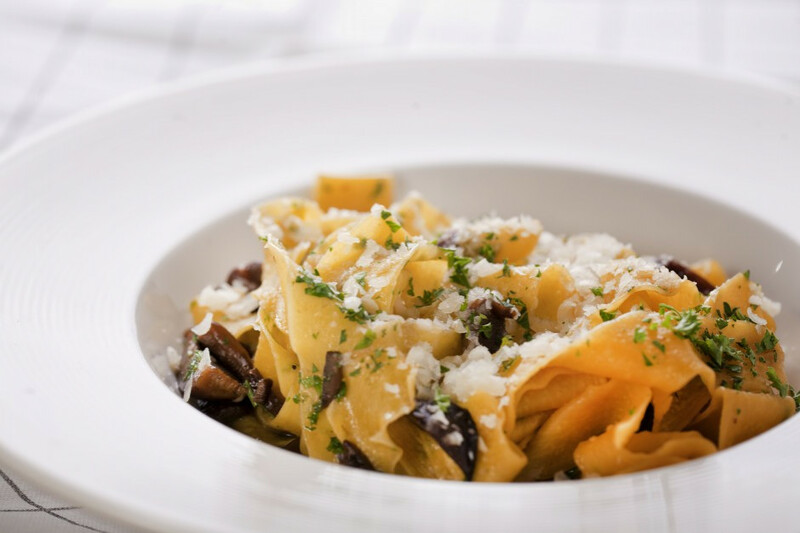 The art of cooking: the sublimity of serving and the exceptional taste are created with passion and engagement as well as the love for cooking. 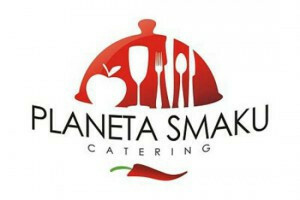 This is what the team of Planeta Smaku is all about. Every day for the past eight years, we have been pushing our own boundaries to make everything perfect for that one important day. 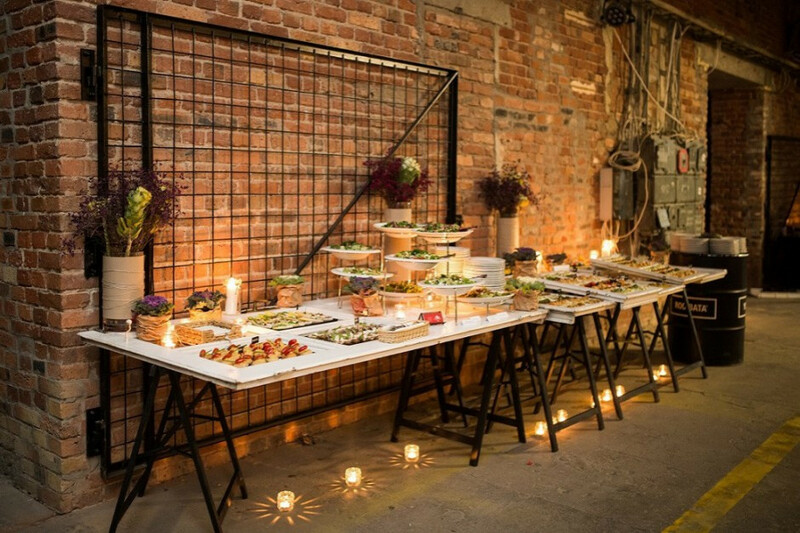 We specialize in arranging spectacular buffets that ideally supplement meetings of employees or contractors, trainings, conferences, jubilees, and outdoor events or elegant banquets. 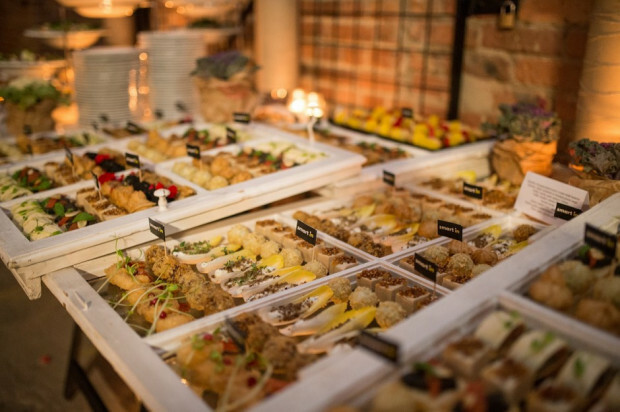 At your request, we prepare a buffet of hot dishes, glamorous snacks, surprising candy bars, refreshments and themed buffets related to, e.g., regional cuisine or the tastes of the world. What distinguishes us from the competition is our truly individual approach to any event. On each occasion it is a single person who keeps in touch with you – he or she is an experienced manager who listens to your expectations and removes any doubts. In order to best represent the intended climate, we single-handedly make some of the decorations, which make them unique and inimitable. We will polish your events to the last detail. Are you planning a non-standard party? You have a mad idea and you do not know how to make it happen?